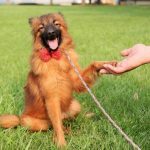 The Many Ways to Support Your Local Shelter | Woof Report | The best email newsletter for dog lovers. Thank goodness pets can’t read. 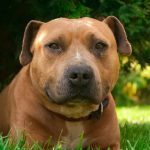 It would just break their hearts to see Petfinder.com’s most recent shelter and rescue group survey results. Though they may not contribute to the current economic crisis, America’s family pets are feeling its wrath. 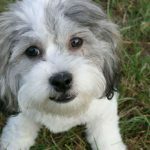 As much as 84% of Petfinder.com’s animal shelters and rescue groups reported accepting more pets due to economic woes. Even sadder still, 74% noted an increase in the number of pets who were given away or (gasp) abandoned for financial reasons, and 37% of shelters and rescue groups have seen a decrease in pet adoptions over the past year. Foreclosures and layoffs are bad news for pets all across the country. Shelters are filling to capacity and in desperate need of volunteers, foster families, donations and of course, forever homes for the animals in their care. The Woof Reporters are taking action. Please join our efforts to help shelter pets in need right in your community. Here are just a few things you can do to improve a little life at your local animal shelter or rescue organization. Help a pet prepare for life in his new adoptive home. 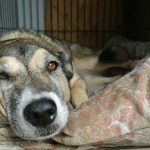 For all the facts on this rewarding pursuit, check out Woof Report’s past tip on fostering a fuzzy friend. Your time is often the best gift of all, even if you can just offer a few hours a month. Go with a friend and make it your standing plan. Shelter volunteers provide the hands-on attention and socialization animals need to get adopted. Sign up to walk the shelter dogs, feed, and groom, or give them baths. You’ll love your time together almost as much as they will. Help raise money and awareness for a local shelter or rescue organization by planning a fund-raising event. You can support your pet project by kicking off a yard sale, happy hour, or even a summer barbeque or walk-a-thon, with proceeds going to pets in need. Get your local retailers involved by donating raffle or auction prizes and posting ads for the event in their windows. Your efforts, plus good publicity add up to a successful day for homeless pets in your community. Now’s a good time to clean out your linen closet and your dog’s stuffed toy bin. Old towels and cast off toys are a shelter’s treasure. See our past tip about what shelters need for a list of household things you’d be happy to donate to the shelter pets. Donate to a local pet food bank to help struggling families keep their pets during these difficult times thereby reducing the number of pets entering shelters. Help promote adoptable animals by managing a website or taking photos of adoptable animals for your local shelter. 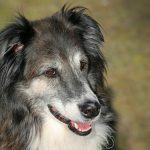 Offer graphic design or writing time to create a rescue group logo, brochure or newsletter. Consider sewing or crocheting your own pet beds, toys or blankets for the shelter. Or, if you’re handy with a hammer, even build doghouses. From administrative support to help out with events, there’s a volunteer opportunity that’s just right for you. 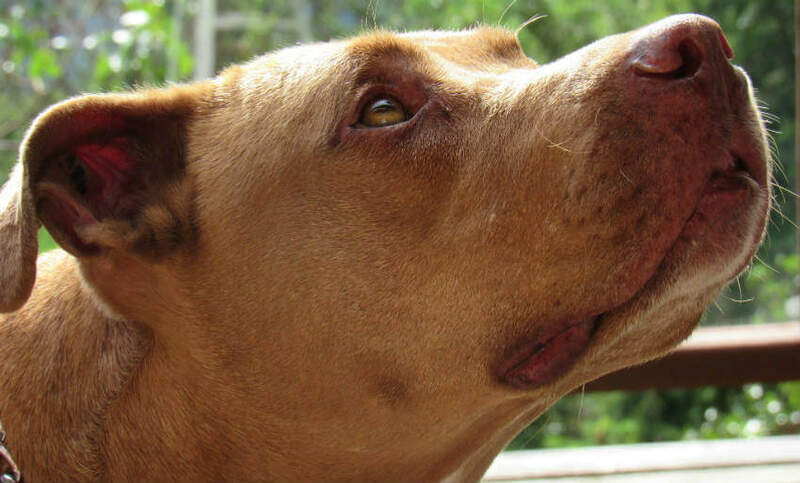 Put your web searches and everyday online purchases to work for pets in need. Search on goodsearch.com, click freekibble.com or shop through Amazon Smile to donate a portion of the proceeds to shelters. Learn about these and more ideas by reading our past tip on easy and free ways to donate. Are you ready to help out? Check out the links below to find local shelters and humane organizations in your area. 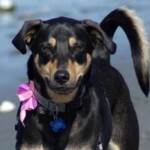 See Woof Report’s listing of Shelter & Rescue organizations. If your favorite one is missing, email us and we’ll add it to our site. Originally published December 2011; reviewed and updated July 2017.